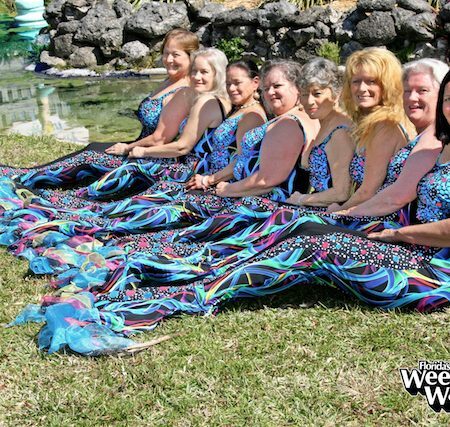 This nostalgic show will take you back to the early years of Weeki Wachee Springs by the ladies who created the magic. 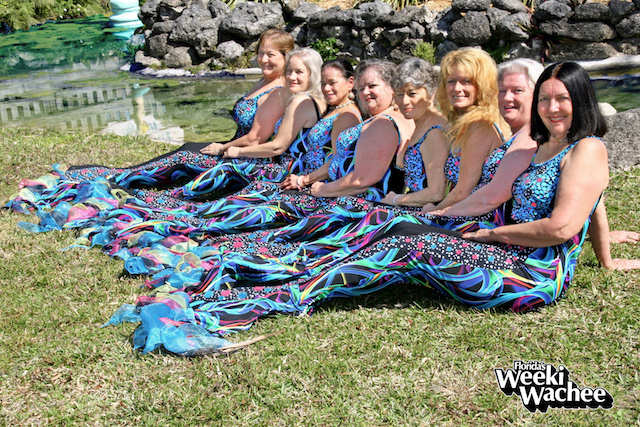 The former mermaid show includes performers representing the decades from the 40’s to the 70’s. 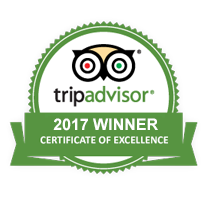 Don’t miss this magical performance by this special group of ladies. 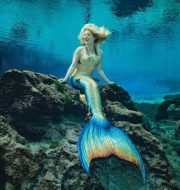 For more information about the park, visit our web site at weekiwachee.com.